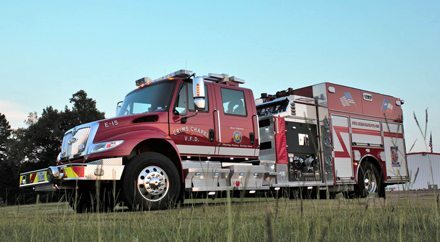 Having been a dealer for Pierce Fire Trucks for the past 15 years, Emergency Equipment Professionals understands the Pierce line better than most. 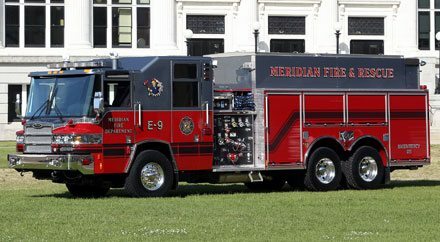 Covering the territory of Mississippi and Alabama, we work hard to understand our customers requirements and recommend the best Pierce Fire Truck for their needs and budget. 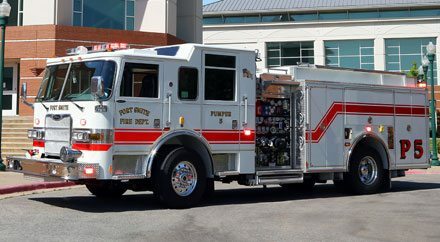 We are confident in advocating for the Pierce brand because of their proven reputation of quality and detail-oriented vehicles. As well as being an authorized sales center for Pierce, we are also a certified service center. After the sale, rest assured that EEP will be there with you to work through any warranty issues, damage from accidents, or just annual maintenance items. EEP is dedicated to be with your department every step of the way. 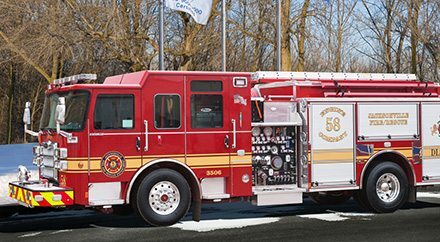 If you are interested in learning more about the Pierce product and how EEP can help you acquire the fire truck your organization needs, fill out our easy contact form on this page or give us a call at 888-980-2815. Can we send you our e-newsletter? Yes, you can send me the EEP e-newsletter. 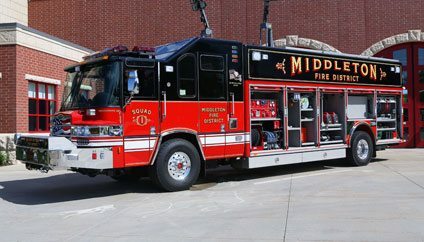 Pierce Fire Trucks come in many different shapes and sizes. 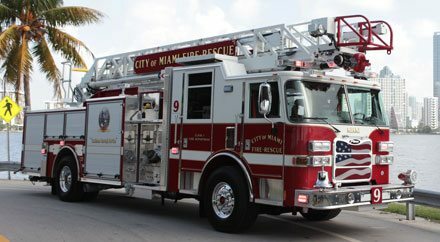 The best truck for your department depends on your needs, which is unique to every customer. 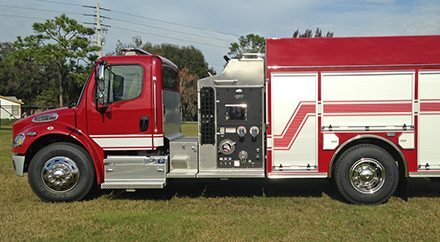 Below are the main categories of fire truck configurations you can purchase through us. 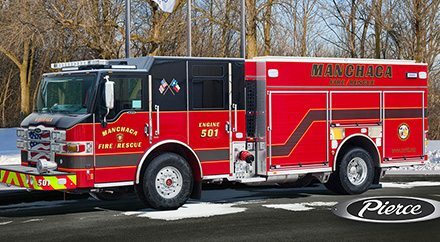 Check back often as we will be expanding our site to include more details about each option and who the trucks are best suited for.